Moms aren't the only ones who like something pretty on their special day! Dads who like to garden will also enjoy attractive, unique plants, especially on Father's Day. Each of the plants below has some special quality that makes it fun to grow. Which plant is right for your dad? It's not just a houseplant; it's a conversation piece! Each 4-inch pot contains more than 1 plant, each about 8 inches tall. If Dad likes coffee, why not give him a pot full—literally? The Arabica coffee bean shrub (Coffea arabica) is an attractive houseplant that's easy to grow, and it's long-lived. A native of Africa, Coffea arabica is an evergreen that requires warm temperatures anywhere from 65 to 80 degrees Fahrenheit. Its waxy young leaves are a light green that darken with age. Unlike its close cousin Coffea robusto, Coffea arabica is self-pollinating. 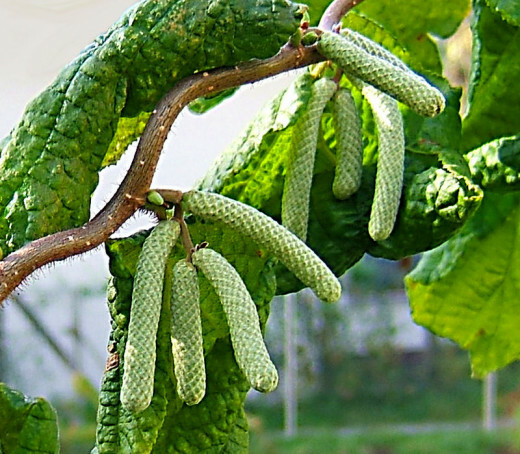 Mature plants (3 to 4 years old) produce flowers and fruit (drupes). In fact, they can produce them at the same time. The flowers are white and have five petals. Their smell is similar to jasmine. The drupes, which eventually develop into beans, begin as green berries that first turn red and then reddish-black as they ripen. 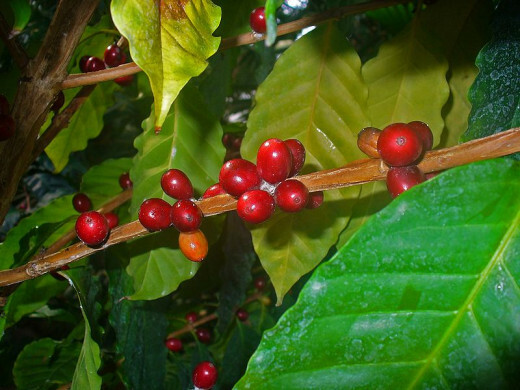 Ripened drupes contain two coffee beans each, which Dad can collect, roast, grind and drink. What gift could be more seriously cool than that? According to a Chinese proverb, the best time to plant a tree is 20 years ago. The second best time is now. The same can be said for the Saguaro cactus (Carnegiea gigantea). Whether you give Dad Saguaro seeds or a Saguaro in a pot, this Father's Day is definitely the time to do it. With this fun kit, a really patient dad can start a Saguaro from seed. Even if your dad is a patient do-it-yourselfer, Saguaro seeds will test his endurance. They take one to two years to grow into one-inch Saguaro cacti ready for transplant. If Dad's the impatient type, a potted Saguaro might be best. A perfect houseplant, it requires very little—just well-drained soil, an occasional watering and freedom from cold temperatures. And repotting? It's rarely necessary. 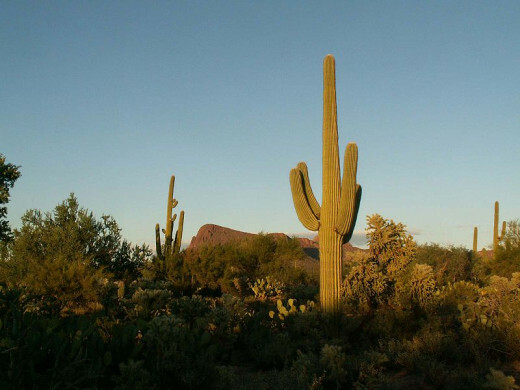 Saguaros grow just one inch per year on average. If Dad is the Mr. Wizard/Bill Nye the Science Guy type, he's sure to love Dictamnus albus, the gas plant. Dictamnus albus actually produces combustible oil and emits flammable gas that Dad can (carefully!) ignite to the amusement of family, friends and neighborhood kids. Despite its bilious tendencies, the gas plant is attractive—even pretty, producing wands of white, sometimes pink, flowers in spring. It's hardy in Zones 3-7 and (unsurprisingly) it's deer-resistant, too. Be sure Dad wears gloves when handling Dictamnus albus. Its oil can induce a nasty rash. 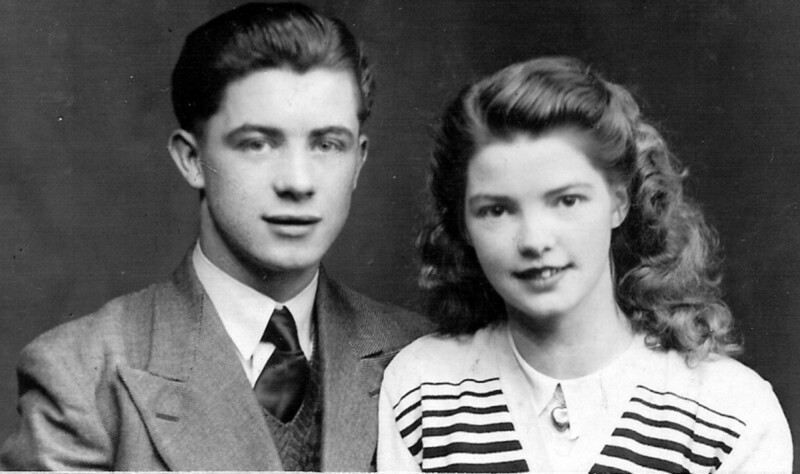 Ties are traditional Father's Day gifts, but who says Pop has to wear them around his neck? The bow tie plant (Dalechampia dioscoreifolia), also known as the Costa Rican butterfly vine or purple wings, is a unique tropical plant he'll love. A native of Central and South America, Dalechampia dioscoreifolia grows up to 25-feet long. Although it does best in hot, moist areas, it can also perform successfully under dry conditions. The purple bow ties the vine produces aren't actually flowers. They're leaf-like structures called bracts. 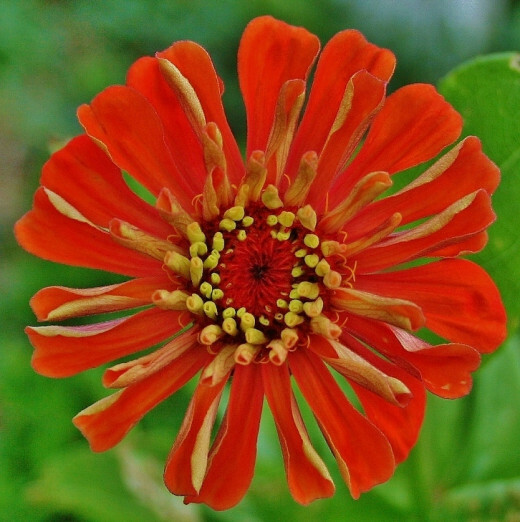 The flowers are the orange structures between the bracts. 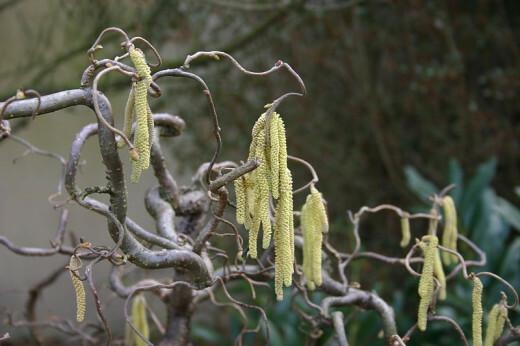 Corylus avellana 'Contorta', also known as the Contorted European Filbert and Henry Lauder's Walking Stick, is a hardy and versatile slow-growing ornamental shrub that will provide interest to Dad's garden year round. Its contorted branches, which eventually twist and droop to the ground, can grow up to 10 feet tall with a spread of 12 feet. In spring and summer, the Walking Stick's unique rounded shape is somewhat obscured by pretty green leaves and brown flowers. These flowers eventually develop into edible fruits. In autumn, Walking Stick's bright yellow leaves steal the show; in winter its twisted branches and seed pods provide visual interest. 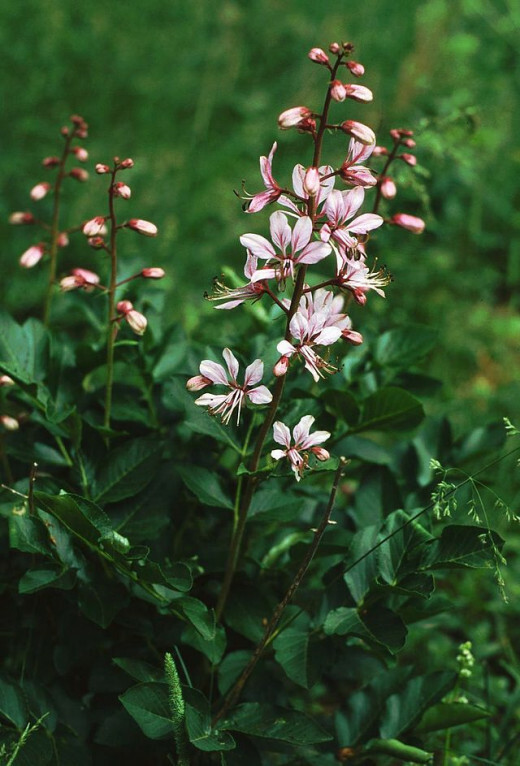 Hardy in USDA Zones 4-8, the Walking Stick is never invasive and is rarely bothered by pests or diseases. It grows as easily in a container as it does in the ground. The rosy lavender flowers of Allium schubertii look like fireworks. For an explosion of blooms, Dad can plant the bulbs outdoors or force them inside. 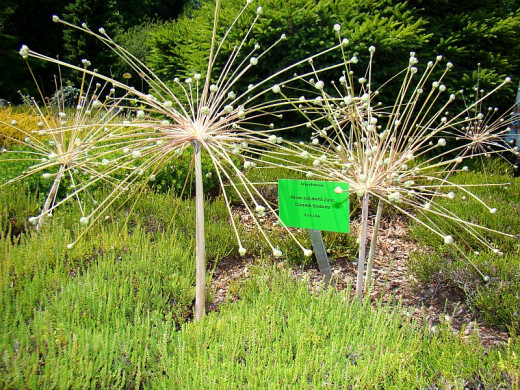 When grown outside, Allium schubertii blooms in May or June, producing flowers up to 12 inches in diameter. It's hardy in USDA Zones 5-8. 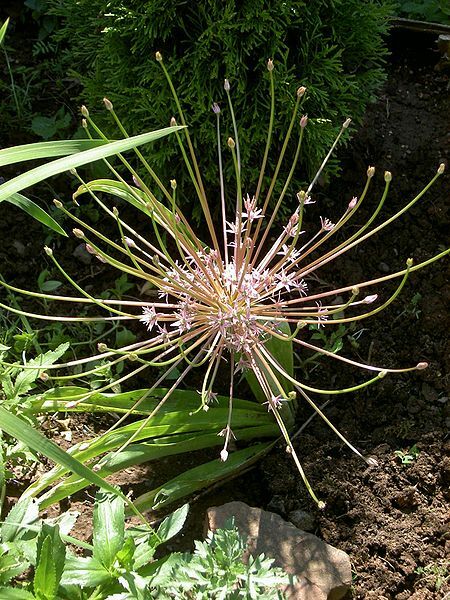 When grown outside, Allium schubertii blooms in May or June, producing flowers up to 12 inches in diameter. 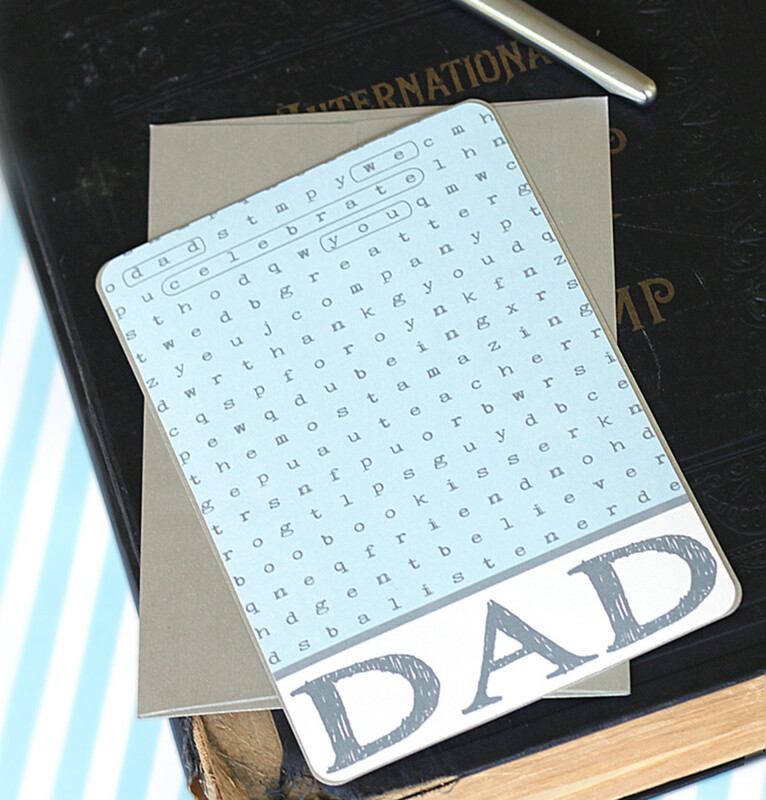 So nice you are thinking about Dads.. I am a Dad.. Yay! Beer plants--what a great idea! If only there were grilling plants, golfing plants, and TV remote plants, I could hit just about every male stereotype. 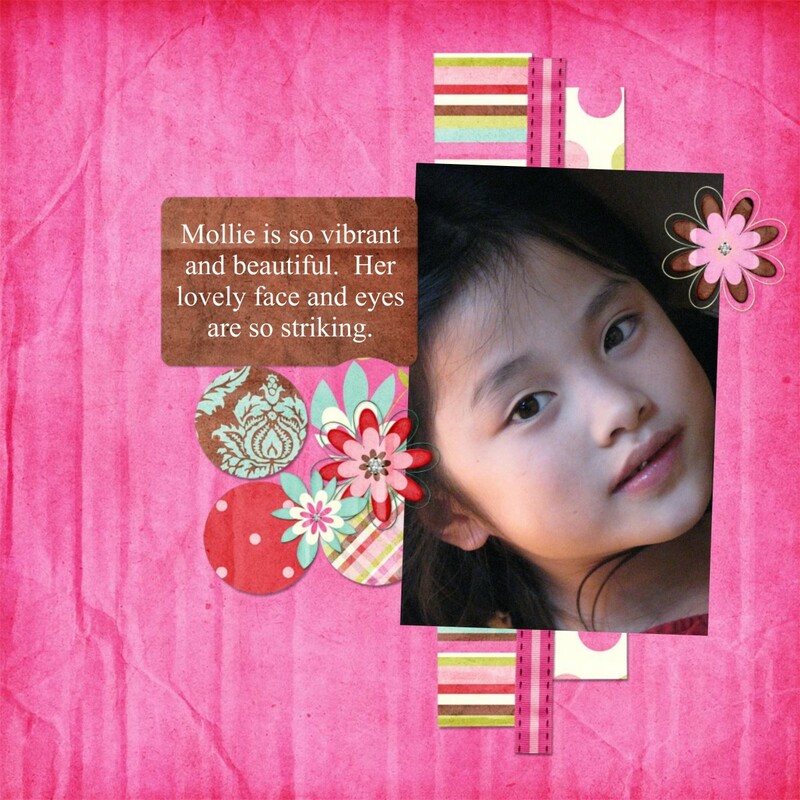 As always, thanks for visiting, Miss Mellie! That gas plant is wild! Probably not something one would include in high fire risk areas. Are they known to (gulp) self-ignite in high temps?